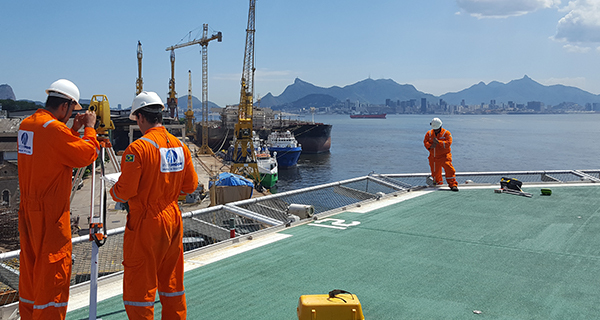 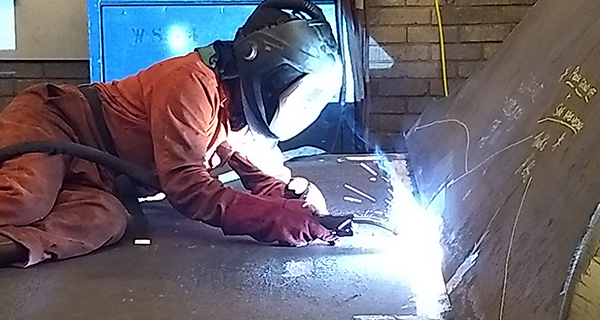 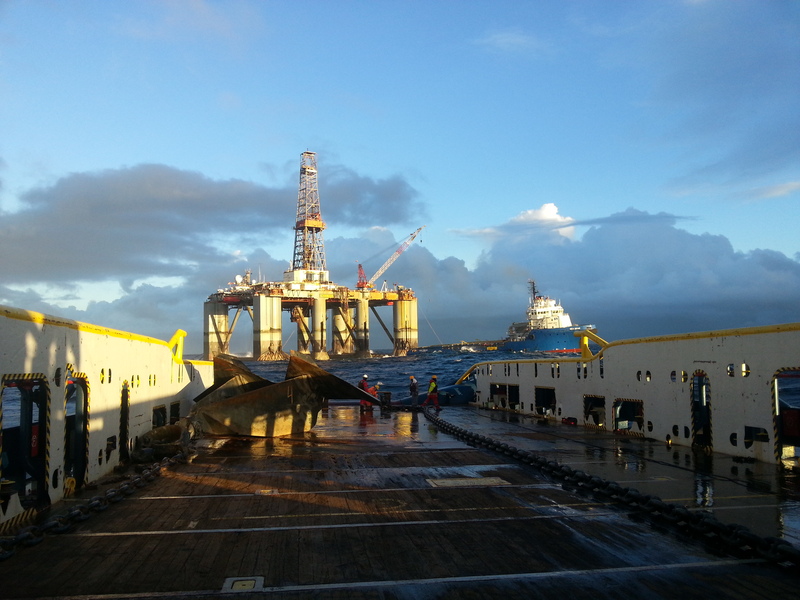 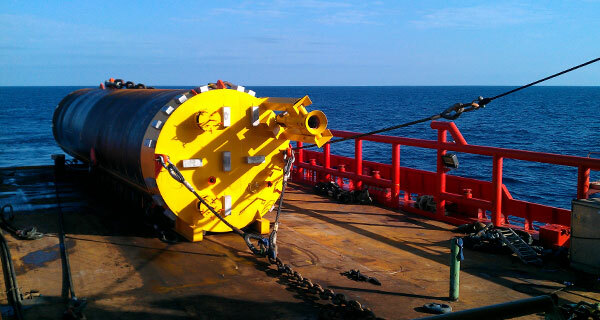 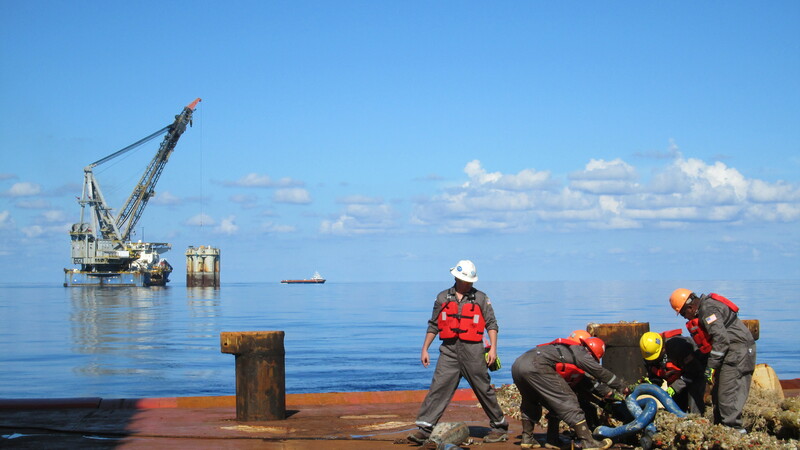 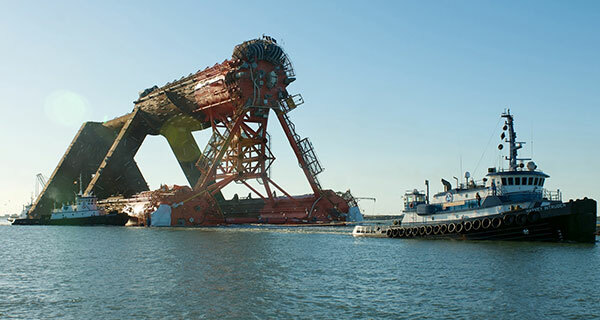 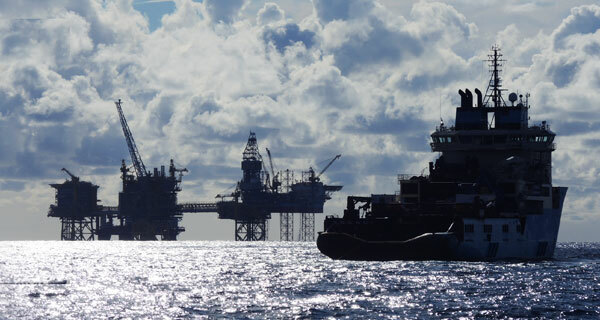 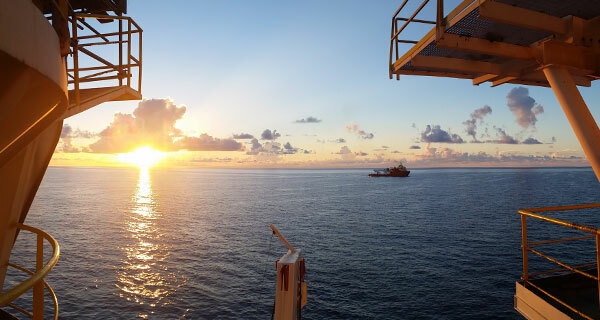 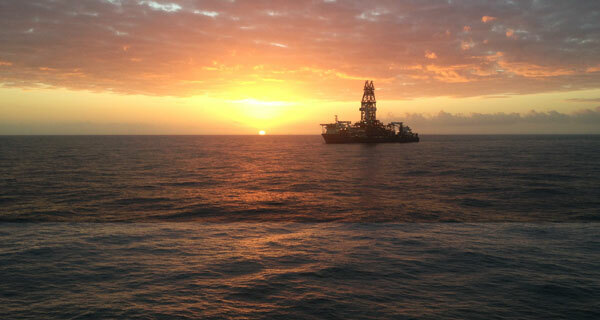 InterMoor do Brasil recently completed a series of two rig moves for the semi-submersible Platform SSV Atlantic Zephyr. 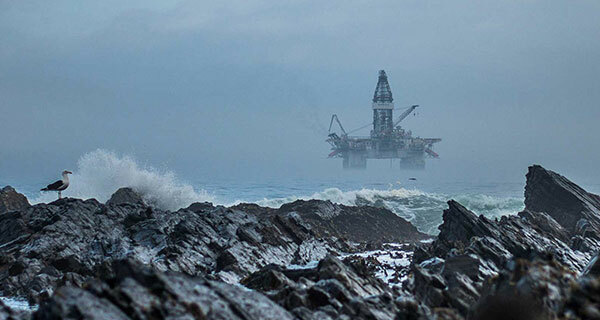 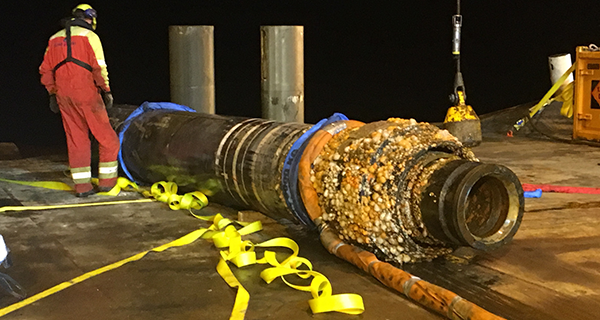 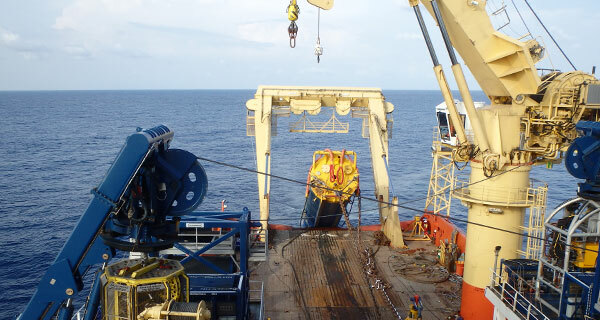 The rig moves took place about 140 miles offshore Rio de Janeiro, Brazil in water depth between 104 m (Recovery location) and 134 m (Setout location). 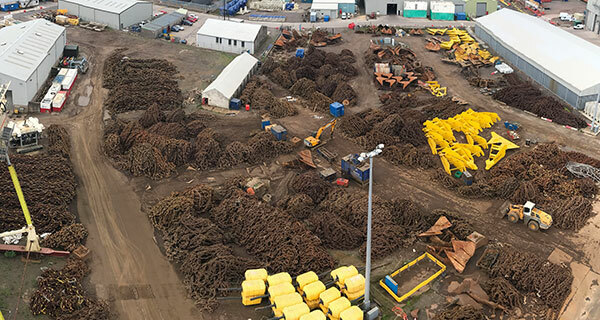 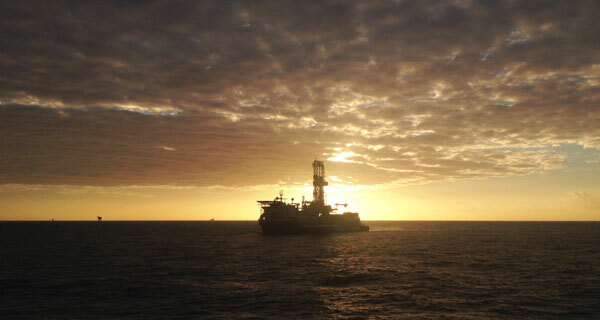 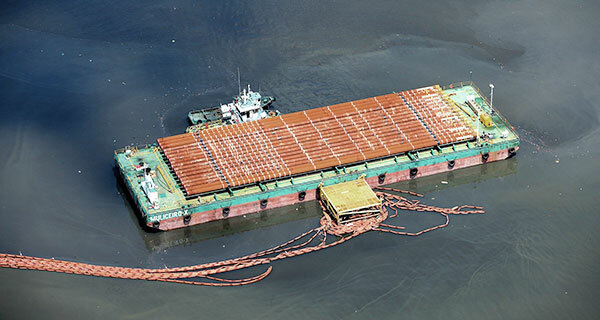 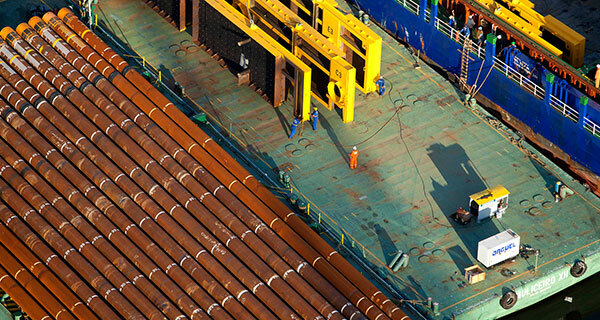 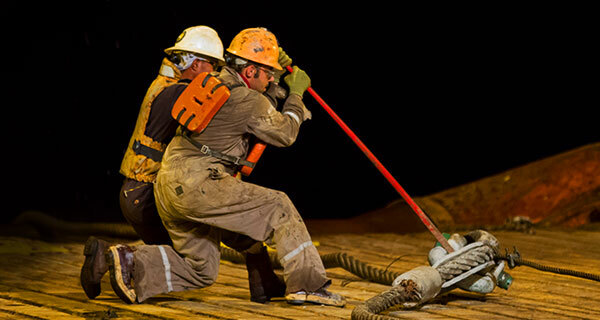 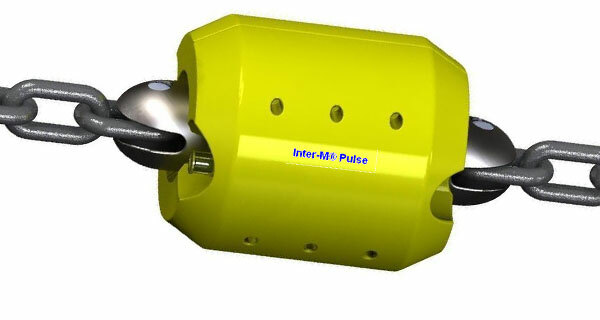 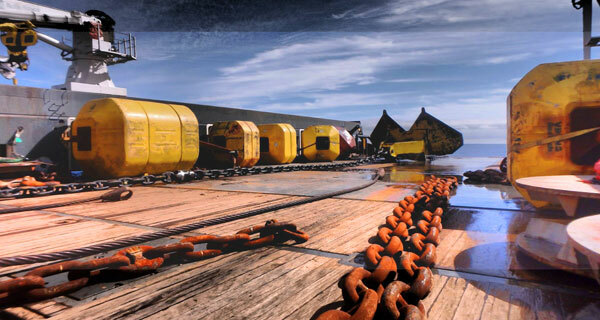 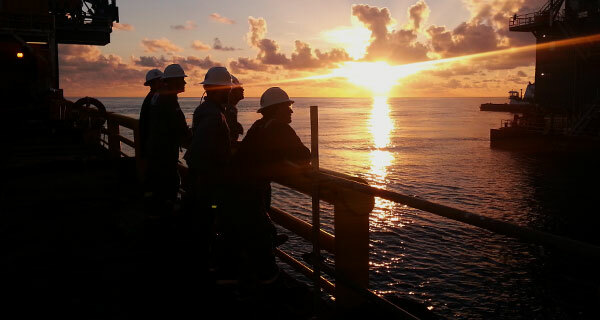 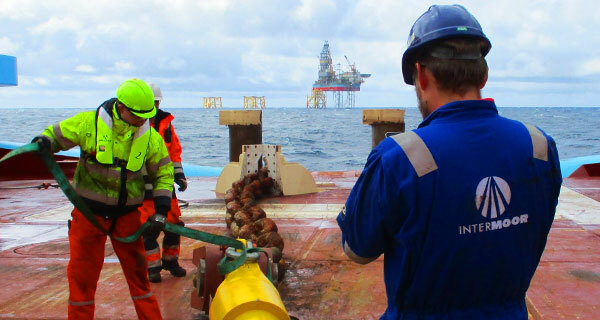 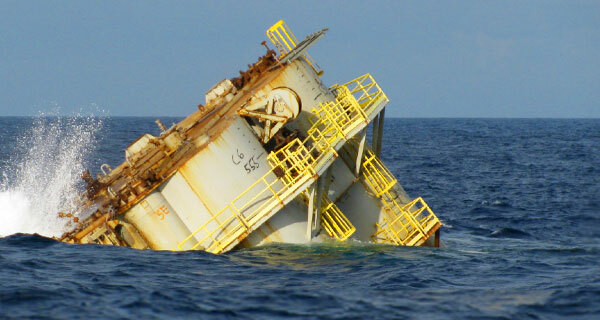 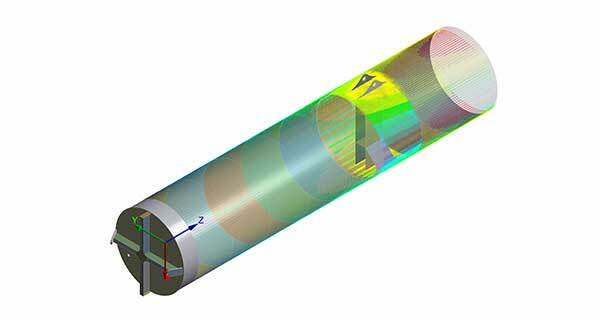 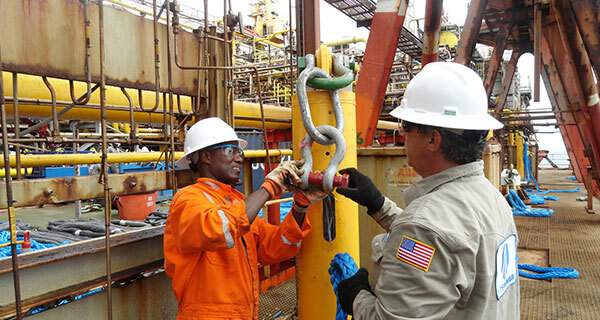 InterMoor do Brasil designed the procedures for the rig moves. 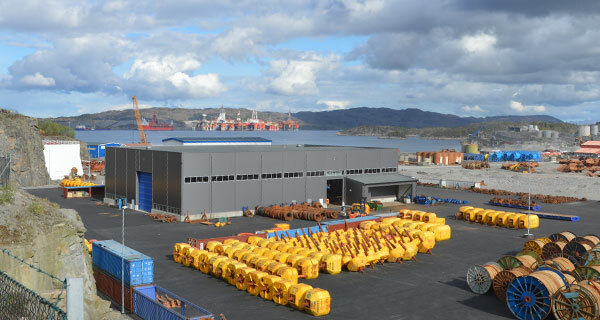 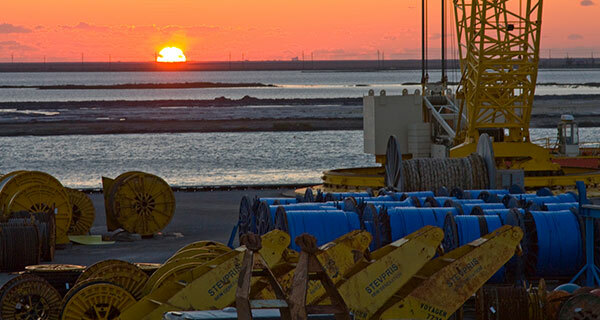 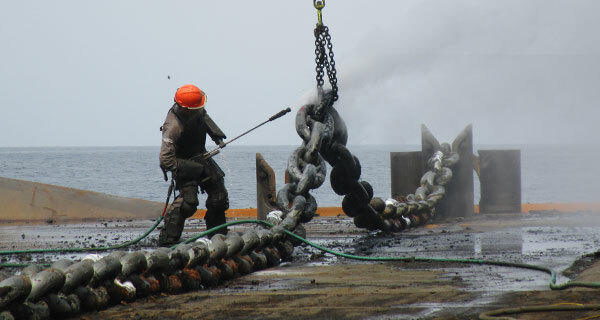 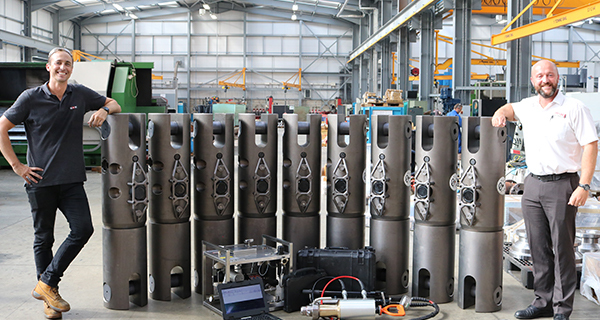 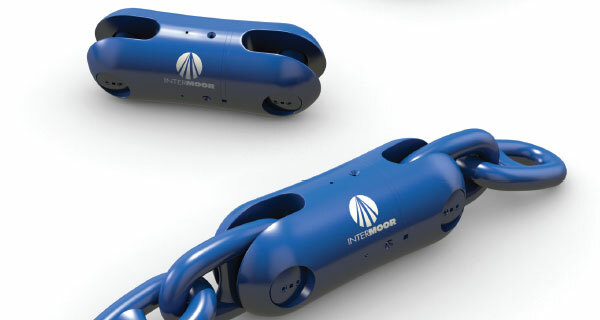 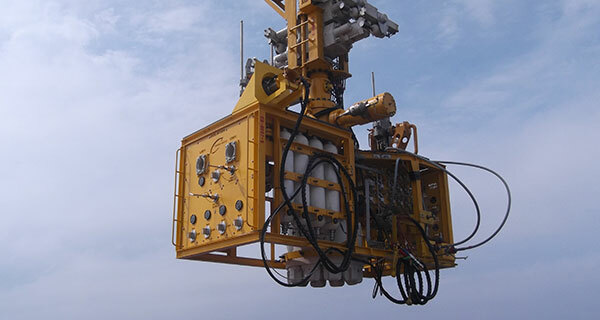 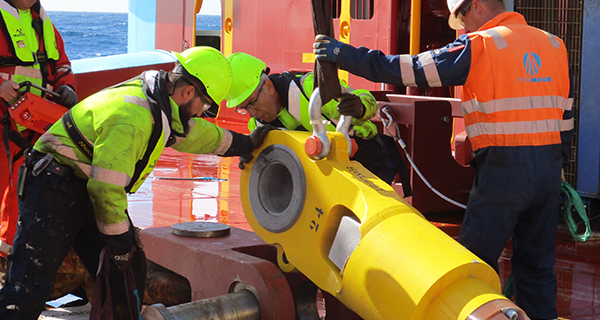 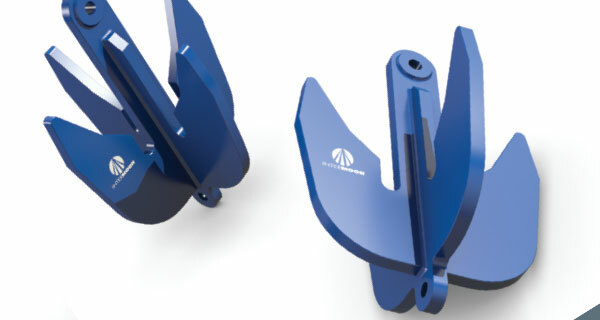 The mobile drilling unit, which is owned and operated by Petroserv, uses a conventional mooring system of 8 mooring lines comprised of chain and drag anchors. 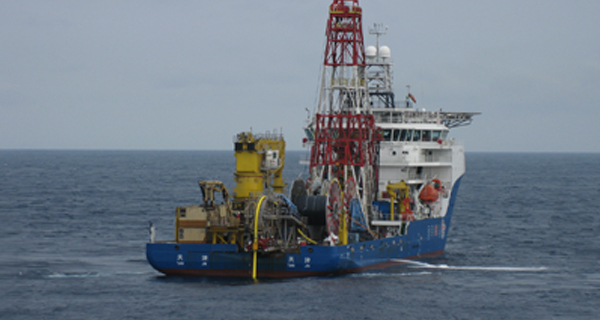 The InterMoor do Brasil team also provided the positioning system, rig coordinators, and surveyors. 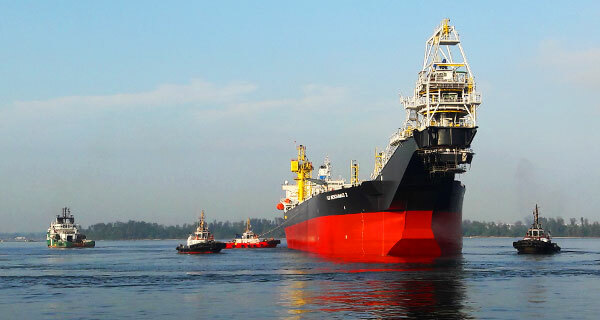 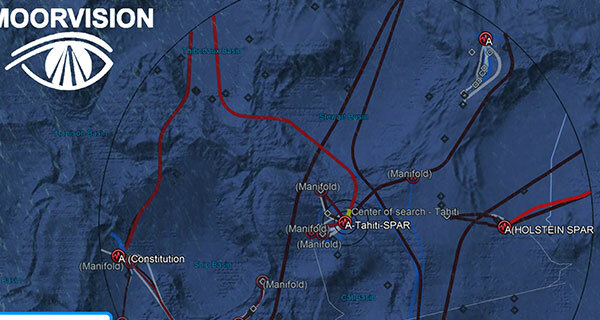 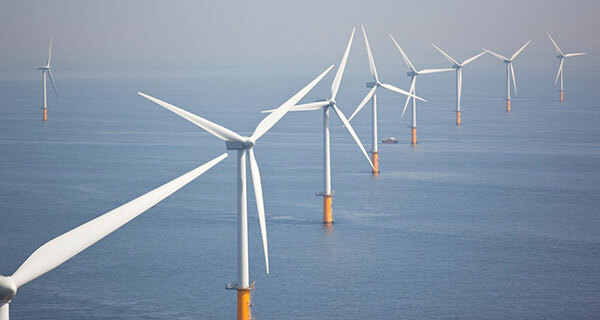 The team used the Sea Tiger, Maersk Pacer and Normand Master as support vessels. 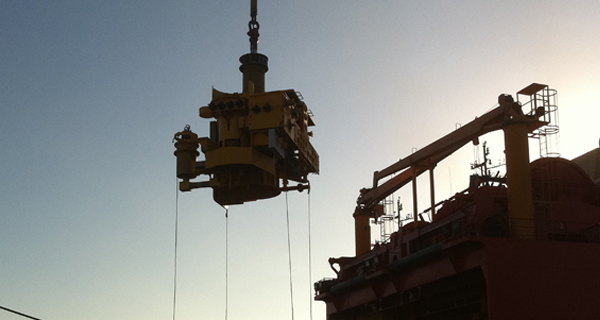 More about our rig moving capabilities here.